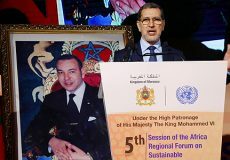 Rabat – An official Moroccan delegation led by head of government, Saad Eddine El Othmani, will take part in the 8th edition of the World Water Forum, slated on March 19-23 in Brasilia. 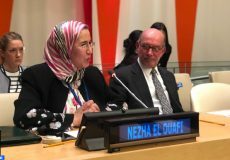 Morocco’s official delegation, which includes State Secretary for Water, Charafat Afilal, will participate in the 8th World Water Forum whose opening ceremony will be marked, as usual, by the presentation of the sixth edition of the Hassan II World Water Prize, a statement issued by the State Secretariat for water said. Jointly established by the Kingdom of Morocco and the World Water Council, this Prize pays tribute to the memory of HM King Hassan II and to his strategic vision for his country’s sustainable integrated water resources management, in addressing the Kingdom’s water security. Falling within the overarching framework of “Cooperation and solidarity in the fields of management and development of water resources”, this Sixth Edition of the Great Prize will reward the candidates making contributions around the specific theme of “Working towards greater solidarity and inclusion in order to ensure water security and climate justice,” the source added. 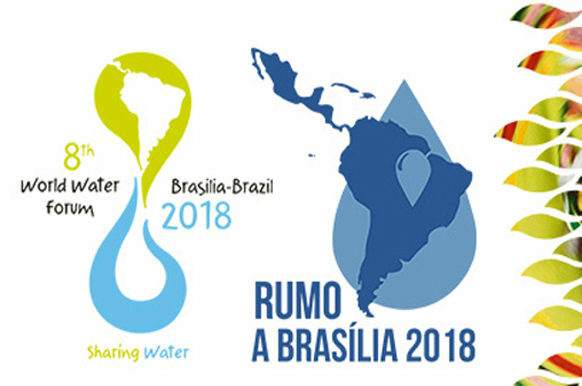 Morocco will also take part in the exhibit “Water Planet” to take place in Brasilia and will hence highlight its experience in water management. The 8th World Water Forum, held under the theme “Sharing water”, will bring together over 35,000 people from multi-stakeholder backgrounds for high-quality sessions, intense debates and informative workshops. 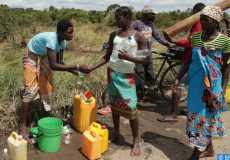 Every three years since 1997, the World Water Forum, organised by the World Water Council, is one of the main international platforms for discussions about water.